When Chris reached out to me, I knew we were in for a good time! 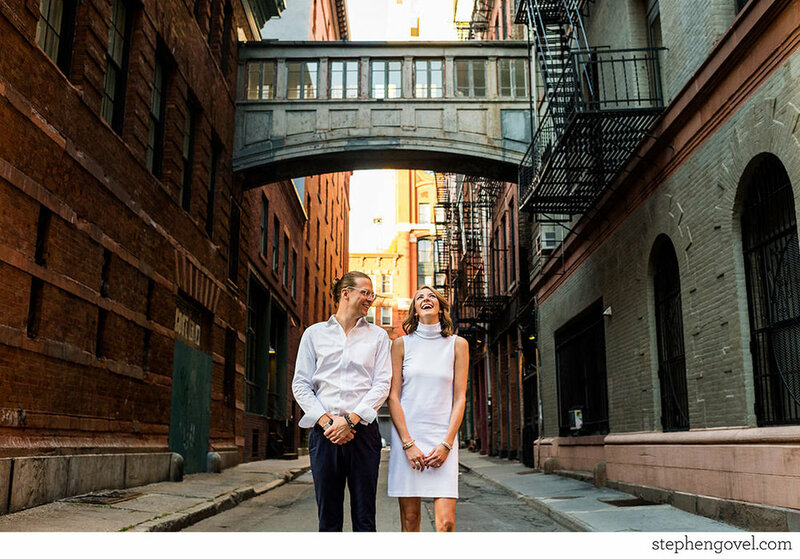 I can’t wait for their wedding in Turks and Caicos this year, but first, we photographed what means the most to them in their favorite city that they call home. We spent the afternoon wandering the streets of some of their favorite spots while they soaked each other up. They have beautiful prints to remind them of what a special bond they share and what an awesome time in their life this is!